Rubrik has released Andres 5.0, bringing database instant recovery, NAS Direct Archive, and certified SAP HANA protection to its data management platform. In addition, Rubrik says the update features new support for cloud-native applications including Microsoft Office 365 on Rubrik Polaris SaaS platform, and for Rubrik Datos IO for NoSQL databases. “Legacy solutions are not built for digital-minded enterprises to meet compliance and protect against security attacks,” said Rubrik co-founder and CTO, Arvind Nithrakashyap, adding the 5.0 release provides a single software platform to protect and organize business critical information. As a SaaS hybrid cloud data management solution, Rubrik Andres uses both public and private clouds to manage, store, and protect data. It condenses the control system, hardware storage systems, and data agents all into a single layer. It’s also built with scalability in mind, as users can add more nodes when needed. When apps, data servers and other parts of the system expand, the Rubrick software automatically discovers the newly-added data. 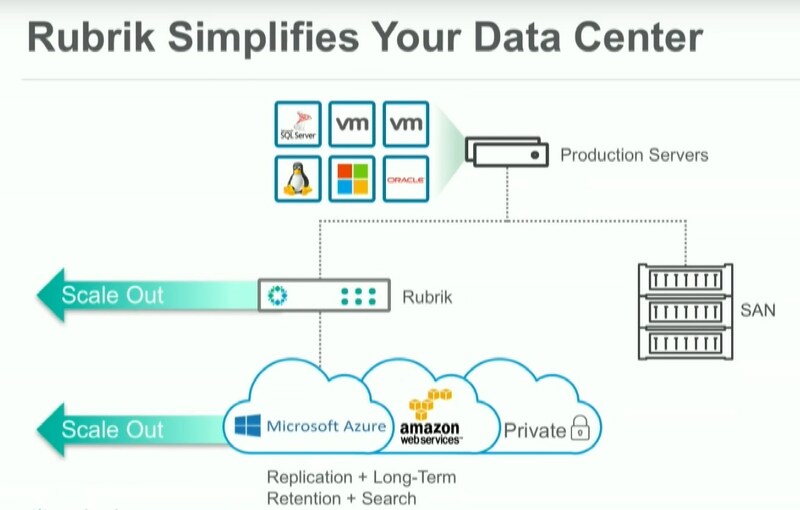 Rubrik works with Amazon Web Services (AWS) and Microsoft Azure. For environments that are multi-cloud, they can be connected together in a primary/backup configuration, or have them work together to replicate and archive between clouds. 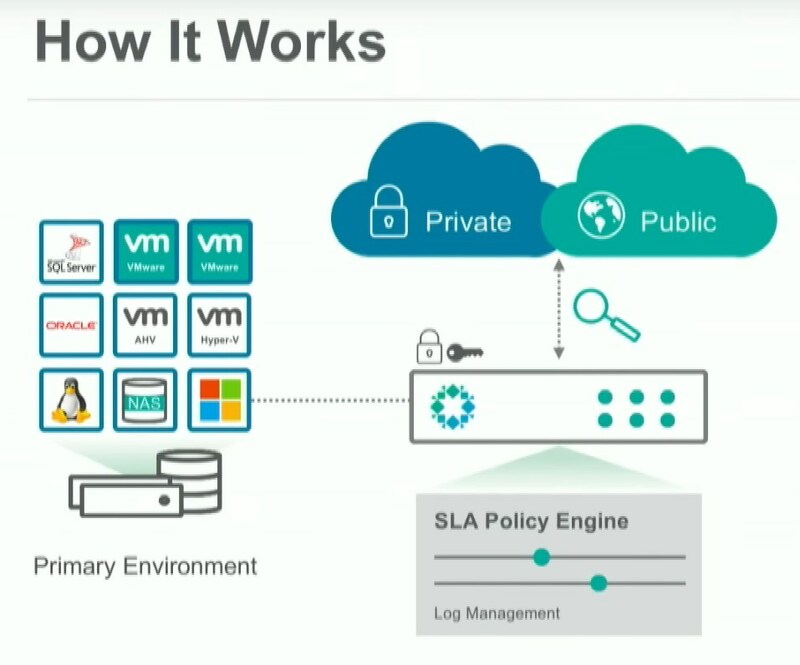 When something does go amiss, Rubrik allows for live mounting VMs to minimize downtime and all communications are end-to-end encrypted. The IT administrator can choose to store the backup locally or send them off to either private or public cloud.